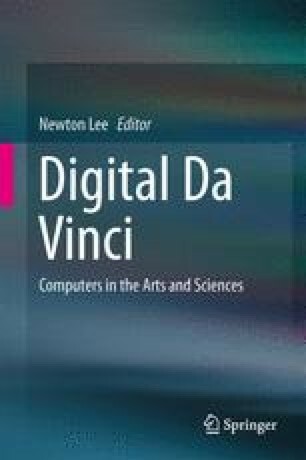 The computer, while not a new concept, has in its modern form transformed the way we disseminate ideas, interact with one another and enhanced our capacity to acquire information. From the artist’s perspective digital imaging presents opportunities for visual invention and challenges in how visual form is mediated. In my artwork I use the computer as a means to create imagery that would not be possible without its use, and that enables exploration of an artificially created space that enhances spatial awareness and challenges our perception of what we encounter. The computer enables the use of real time and recorded moving and still images to be embedded within artwork previously limited to still imagery and makes possible the fragmentation and reconstruction of the picture plane into multiple moving images with a remarkably high degree of resolution.